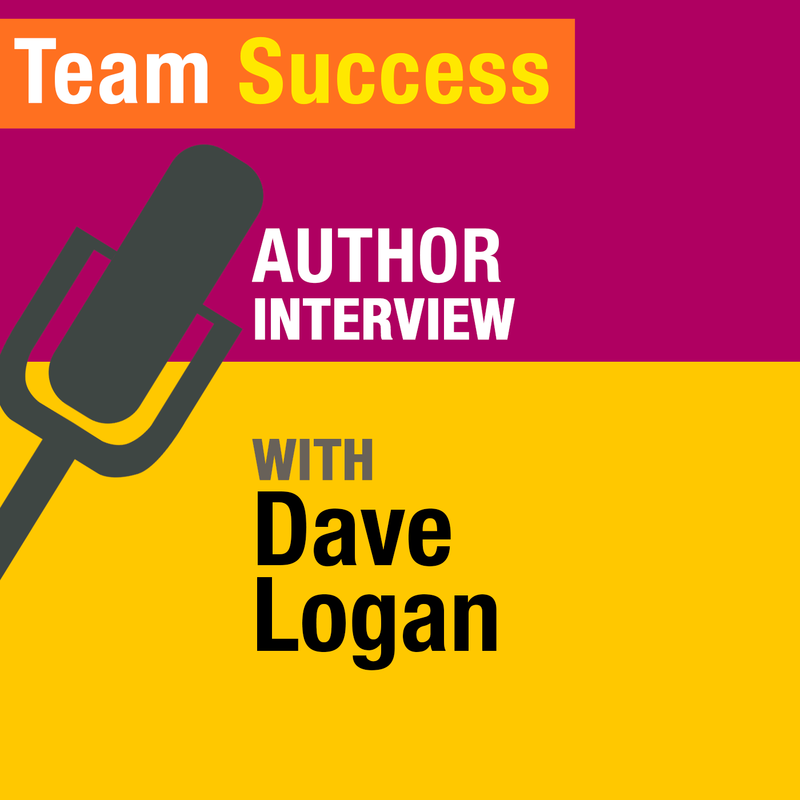 Learn how to elevate your team’s “tribal culture” with author Dave Logan. Dave Logan and Shannon talk about the five stages of Tribal Leadership and the three things you can do to leap forward. This entry was posted in Podcasts, Team Success Author Interviews. Bookmark the permalink.